We might be a little ahead of ourselves here, but as the warmer weather approaches and there’s the possibility of jetting off on your summer holidays, it’s vital to get your hair ready for all that the season has to offer. The transition from winter, with its cold temperatures and the drying nature of central heating means our hair needs to be in its best condition to tackle the summer months. Heavy conditioners and styling products build up in your hair over time so it’s important to cleanse your hair fully giving it a bit of a winter detox! 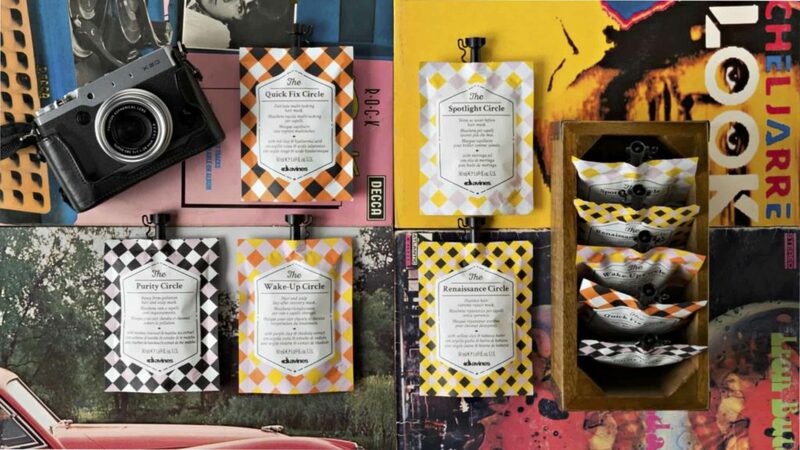 Our ever-popular Davines treatment is tailored to your hair, this multi-masking technique ensures the right areas of your hair are targeted with the perfect treatment. The ‘Purity Circle’ treatment contains bamboo charcoal which absorbs impurities and detoxifies the hair, use with the ‘Wake Up Circle’ to reinvigorate and hydrate the hair. To learn more about this treatment you can read our in-house blogger, Becky’s experience when she had her circle moment. 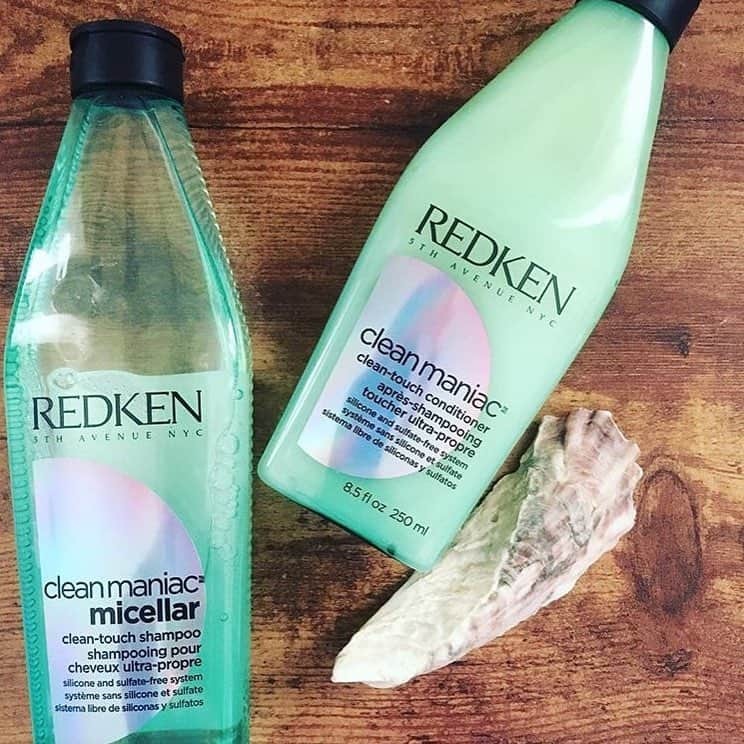 Another product derived from skin care technology, the Redken ‘Clean Maniac’ system harnesses the power of Micellar technology to gently eliminate dirt and product build up. The Micellar technology acts as a magnet for impurities and is so gentle it is suitable for daily use. Getting the moisture back into your hair between seasons is so important. If your hair is going to survive sun exposure, chlorine and travel, it needs to be prepared and hydrated! Redken Extreme uses 3D repair complex technology to strengthen, repair and protect the hair, whilst hydrating and replenishing your hair. Fortify hair to be 15x stronger with 75% reduction in breakage. Use of the Extreme Strengthening Shampoo, Conditioner, Mega Mask, Anti Snap and CAT products give damaged hair the strength it needs to help prevent hair breakage and damage. MOMO is a perfect for dehydrated hair which cleanses and Cartucciaru Melon extract to replenish. Protecting your hair against the elements is vital, and never more so in Summer; with sun damage, chlorine from swimming, build up from product and even sun cream that will make its way into your hair, it’s important you shield your locks from the toll it can all take. A forever favourite here in the Salon, all the stylists love this amazing one-stop miracle spray. With 25 benefits, the Redken One United spray has you covered! Suitable for all hair types, it offers the most fantastic protection, moisture, frizz control and more. Have you got any summer hair care tips or favourite products? We’d love to hear from you, comment below or say hello on Facebook!